Eryka is using Smore newsletters to spread the word online. 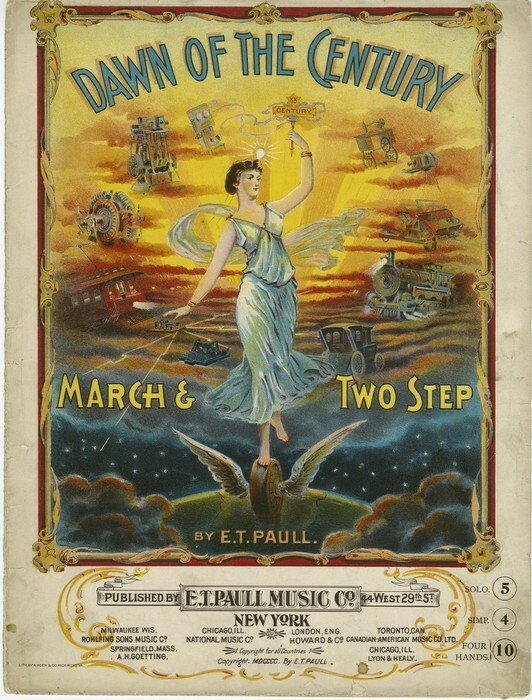 What is the turn of the 20th Century? 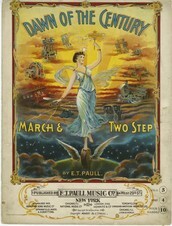 The turn of the century, refers to the transition from one century to another. The turn of the 20th century is the century from 1901-2000. It was the 10th and last century of the 2nd millennium. The term is most often used to indicate a distinctive time period either before or after the beginning of a century or both before and after. What was built in the 20th century? 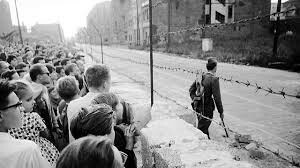 The Berlin Wall was a separation barrier is a wall or fence constructed to limit the movement of people across a certain line or border or to separate two populations. 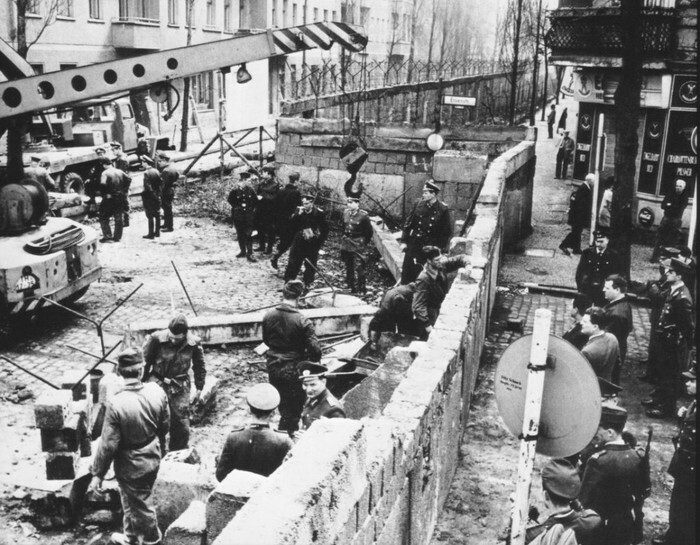 The Berlin Wall was built on August 13th, 1961. 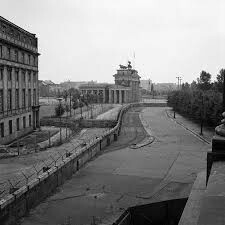 The Berlin Wall was put there to separate East Germany from West Germany.